Between our online shop and our storefront in Narrogin, we’re able to equip the entire Perth metropolitan area and much of greater WA with all of the outdoor sporting equipment, camping gear, and tactical gear they’re looking for. Have a look at our website to see our range of products, and if you’re in need of something that you don’t see – drop us a line and let us know. If it’s in any way related to shooting, outdoor sporting, camping equipment or camping supplies in Perth, there’s a good chance that we can track it down for you! Handguns: From Glocks to Berettas and more, we have a wide range of handguns and semi-automatic pistols. Lever action models: For a taste of the Old West, our lever action rifles are easy to load and cycle through – perfect for hunting vermin in the fields or simply rolling a few cans in the back yard. Centrefire rifles: Ideal for hunting and the outdoor lifestyle, centrefire rifles are reliable and accurate. View our online selection for more information. Rimfire rifles: A rimfire rifle from Steelo’s Guns and Outdoors offers exceptional value, as the ammunition is highly affordable. Shotguns: Avid hunters and club shooters in WA will be pleased to learn that we have a comprehensive selection of shotguns in stock,including; Adlers, ATAs, Berettas and more. 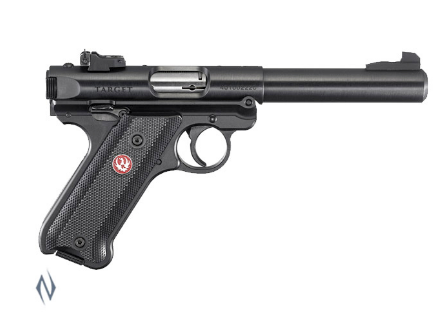 We also stock air rifles in Perth in addition to standard Perth firearms. And occasionally, we have second-hand guns in our inventory, so it’s worth checking with our website to see what is currently available. Finally, Steelo’s Guns and Outdoors can also supply you with all of the ammunition you need for hunting and sport shooting in WA. If you buy a firearm from our gun shop near Perth, you can rest assured that we can also supply you with the ammunition you need to enjoy it. However, we should note that the law prohibits gun sales in Perth from being completed online. 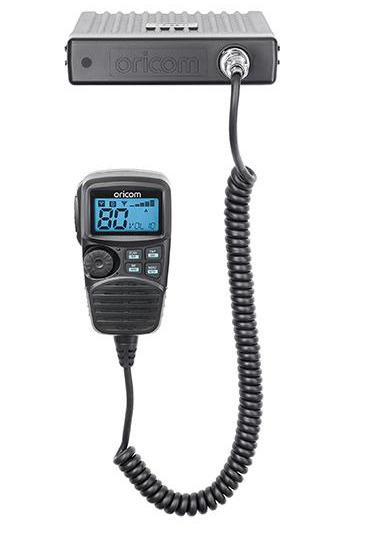 With that in mind, feel free to browse our various models online to do some research, then stop by our shop when you’re ready to make your purchase. As you can see, if it’s a high-octane activity that you can enjoy outside, Steelo and Heidi are likely to enjoy it. All of this culminated in 2013 when the two returned from a three-month journey around Australia. After completing the iconic ‘Lap’ – exploring everything from Victoria’s High Country and Fraser Islands to Tele Track and the Cape York Peninsula – they returned with a new ambition in life. This is how Steelo’s Guns and Outdoors came to be. The storefront was born out of a love of the outdoors and with the hope of helping others enjoy the same. You won’t find a group of friendlier, more enthusiastic people than those you’ll meet in our shop. 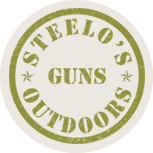 So whether you’re in the market for a new firearm or would simply like to meet up with some like-minded outdoor enthusiasts and chat about the latest camping equipment, feel free to stop by Steelo’s Guns and Outdoors in Narrogin. We offer much more than guns for sale in Perth, WA. Our product selection extends to include just about every outdoor sport you could enjoy – along with a few indoor ones as well. As one of the leading hunting stores around Perth, we supply hunters with compact, portable swags that are perfect for spending a night in the bush. These are ideal for keeping the mozzies and rain out overnight before breaking camp early in the morning to continue on. Suffice to say, if you’re planning an outing into the wilds of Western Australia anytime soon, we can supply all of the camping supplies and camping gear you require. And thanks to our online shop, stocking up on everything you need for your next camping trip is a breeze. All you have to do is fill your online cart with the items you require, and we’ll collect them for you. Then you choose to have them shipped directly to you, or you can stop by our shop in Narrogin to pick them up yourself. Determine the type of the firearm for which you’ll be applying for a licence. We are more than happy to discuss your needs and budget and get the best bang for your buck. If the firearm is a Private Purchase or from Another Source, there are some additional steps which we will assist you through. All firearms require a Serviceability Certificate. There is a small fee for a Private Purchase or Co-Licence Firearm, But ANY firearms purchased from us receive this FREE. If this is your original licence, then the applicant will need to complete a short multiple choice test. This can be done in our shop at no cost if the FIREARM is purchased through us. You will also need a Property Letter. This is a form submitted to the applicant by the property owner stating that the applicant has permission to hunt or shoot recreationally on their property. The next step is to complete the online application. We will fill this out for you in our shop, so you don’t have to worry about this step of the process. There is no charge for this service with us. Once the application is complete, we will print out the final copy and you can take this to an Australian Post Office. You’ll also need to submit 100 points’ worth of ID. Reaching 100 points is easy – especially if you have an international passport or a full Australian birth certificate. Let us know if you need any help with his step. An official at the post office will forward your application to Police Licencing. If this is your original application (i.e., your first), then there will be a 28-day waiting period. If any additions are made, small processing time will follow. Can’t get to the shop – Don’t stress, most steps can be done via email and Express Posted to your door for submission. The application process is simple and easy – especially when you purchase firearms in Perth from Steelo’s Guns and Outdoors. Your final license approval will be mailed directly to you. Once you have that in hand, you can come into the shop and pick up your firearm. We will have it ready and waiting for you. Finally, we should note that hunting with a firearm is only permitted in Western Australia under special circumstances. First of all, you can only hunt feral species. These include rats, rabbits, foxes, feral cats, feral pigs, feral dogs, feral cattle, feral donkeys and other species that have been introduced to the WA ecosystem. Secondly, hunting can only take place on private land and with the landowner’s permission (see point no. 4 above). Feel free to ask our staff if you have any questions. There may be several gun shops in Perth, but few are as passionate about embracing the outdoor lifestyle as we are. Our team loves hunting, camping equipment and adventure – and we’re eager to meet and connect with others who feel the same way. 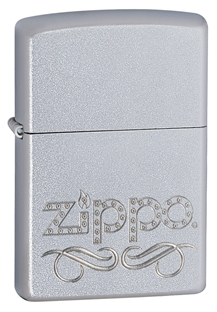 As soon as you set foot in our shop, you’ll see what we are talking about. There’s a community of local hunters, hikers, campers and gun enthusiasts meeting in our shop on a regular basis. Whether you’re looking to purchase firearms, camping equipment or tactical gear in Perth, you’ll find it in our Narrogin shop – and you’re also likely to make a few new friends in the process! We look forward to seeing you at Steelo’s Guns and Outdoors in the near future. Perth, Steelo’s has all the Camping Equipment, Camping Gear, Hunting Supplies, and Outdoor Lifestyle offerings you need in a Camping Store & Gun Shop!